Michael served 12 years in the armed forces before joining a renowned London estate agency – rising to the position of branch manager/ main board director after 6 years. Having weathered many recessions and enjoyed the challenges of residential agency in central London he chose to move to West Sussex (always his favourite county and where he was educated), and worked for a local firm before started Comyn and James together with Simon James. Michael is a qualified estate agent and a Fellow of the National Association of Estate Agents. 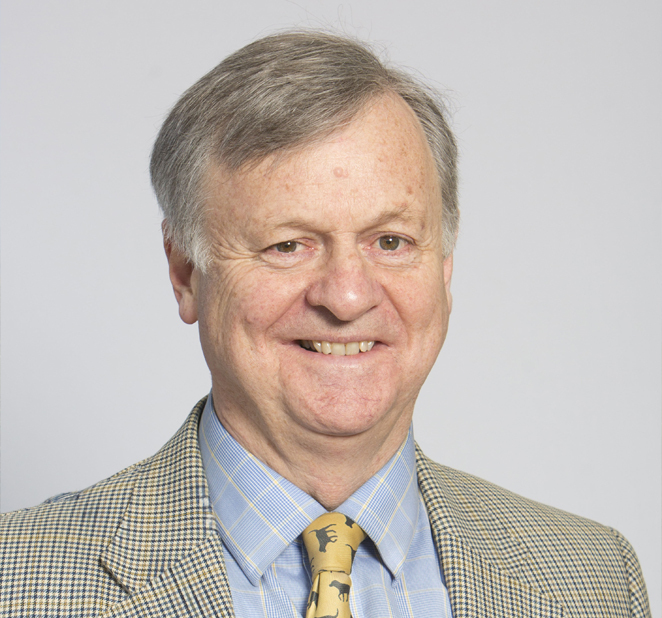 Simon has lived in the area since 1965 and is passionate about property and the area – His previous experience includes working for over 20 years in town and country Agency including 10 years as a branch director of a highly respected Independent Agency in Pulborough. Simon has extensive local knowledge of all types of property and has experience of both booms and recessions in the market place. Simon has been involved in raising money for charities by performing in comedy reviews and musicals and is a lifelong member of the Orion Players. When time permits he indulges his other passion-archaeology- for which he has a trowel and an honours degree from UCL. Lucinda has over 20 years experience in property sales – her particular forte being close liaison with clients and potential buyers. 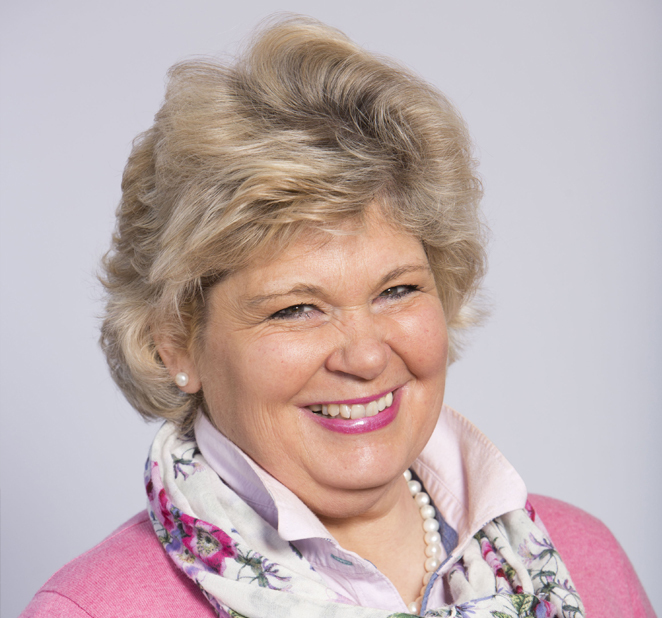 Her previous professional experience has included posts with solicitors in the City of London, the retail trade, the Institute of Directors, an international executive search firm and school teaching assistant. This background is invaluable when it comes to assisting buyers and sellers – especially in stressful situations – where the key to success in invariably good communication. When time permits she helps with Labradors and their rescue. 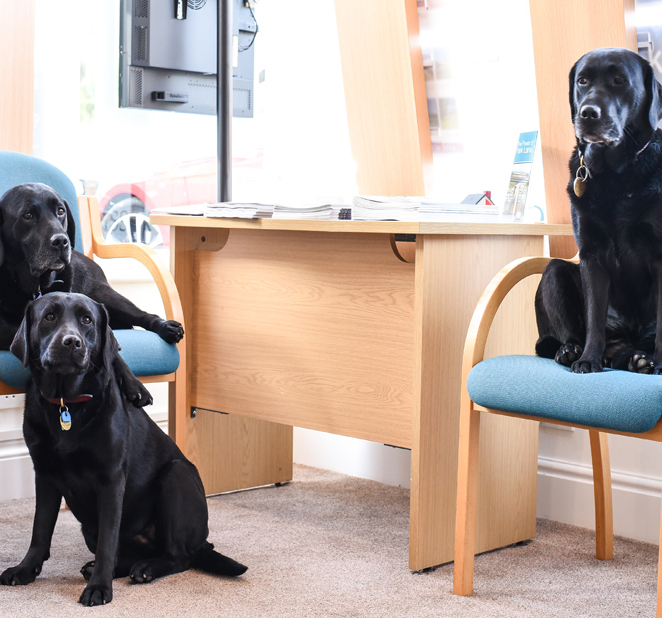 Ebony, Molly & Tara are employed as general office dogsbodies with a nose for business. Both have a superb working knowledge of the best walks in the local area and are always on hand to meet and greet prospective vendors and buyers in the office. Michael Comyn and Simon James welcome you to their bespoke, independent estate agency selling town and country properties in West Sussex. We are wholly dedicated to providing a comprehensive, up-to-date service where the client’s interests always come first. 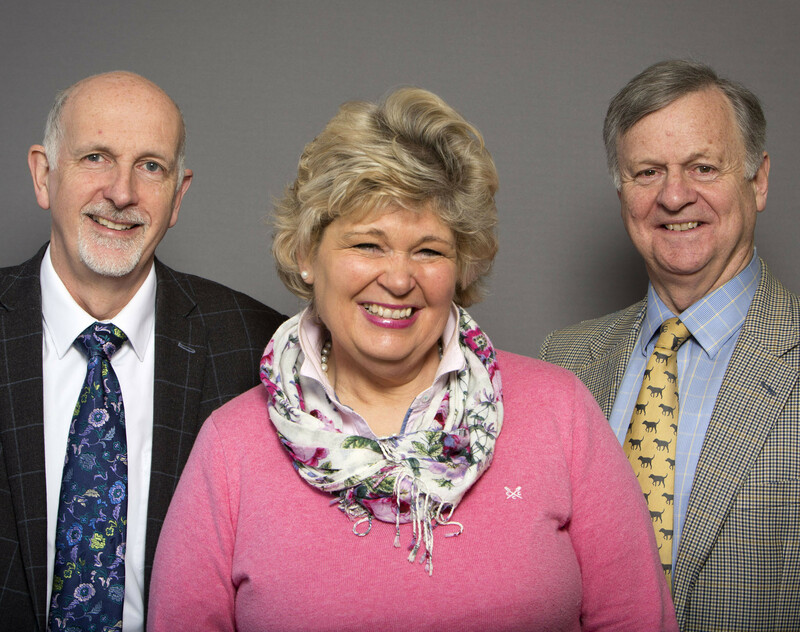 With 50 years of combined experience in the property market in West Sussex, London and further afield we fully recognise that each client’s requirements are different. Instead of a “one size fits all” approach merely relying on property websites, we offer a proactive service designed to present each property to its most suitable market - be it local, national or international. Successful sales are built on a sound knowledge of the market – with trust, integrity and regular communication between agent and client. We have worked through recessions and expansions – we know what it takes to succeed. Above all else our clients are our most precious asset – we know what it takes to meet their expectations, but we prefer to try and exceed them. At Comyn and James all aspects of marketing and sales are supervised by the Directors themselves thereby assuring you of a professional and courteous service with a unique personal touch. Our local office is in Pulborough on the edge of the South Downs National Park in the heart of West Sussex. We reach the wider market via many routes including our personal contacts, editorials, special promotions and through our associate London Office in Park Lane. Both Michael and Simon live with their families locally and have strong links to the village communities forged over many years. Michael is a Fellow of the National Association of Estate Agents and after military service was for many years a Director of a leading London residential estate agency before moving to Pulborough in 2002 to continue in agency. 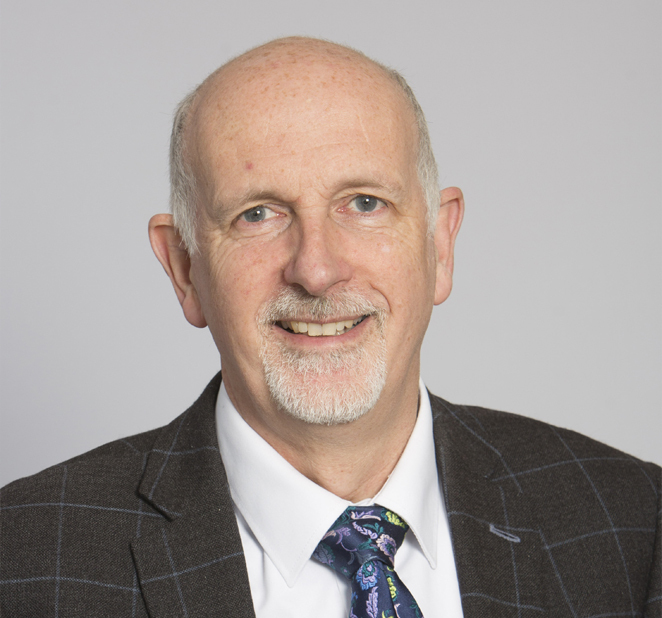 Simon came to Sussex in 1965 and is a well established member of the local community with an outstanding record in agency built up over 20 years in the business.